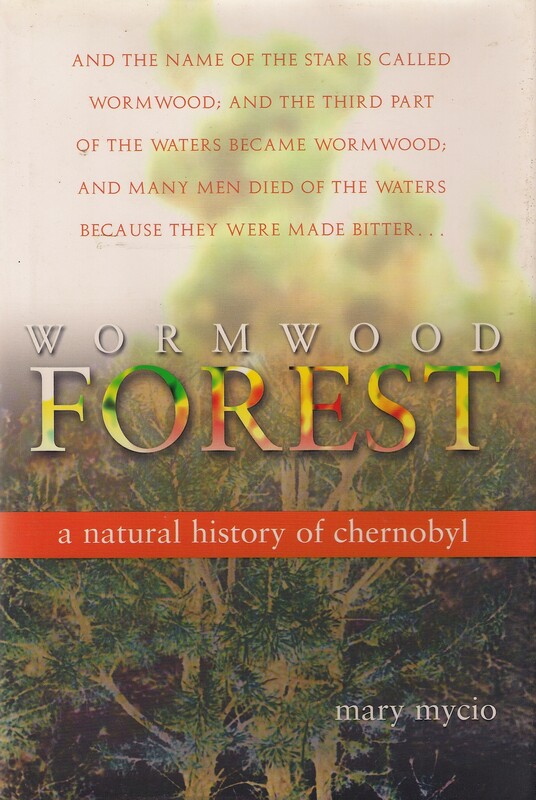 Wormwood Forest: A Natural History of Chernobyl by Mary Mycio [Joseph Henry 2005]. Mycio’s Slate bibliograohy includes the 2012 article, “The First 1 Percent: Horses may be the source of humans’ oldest social stratifications”. Mycio is a horse owner, photos here. Your favorite non-fiction book, horse or otherwise? That’s on my goodreads list! It’s the sort of book I think I need to read in real life though (so not an ebook or an audio book), so not sure when I will get to it. My favorite non-fiction is Hare with the Amber Eyes. Partly because I live in Vienna, and much of the book is set there. But also because it is such a poignant story, beautifully written. I even wrote a blog posting on it, as a book review. Unusual on my blog.